By Nina Frizoni on February 4, 2015 in Front Page, Jing News, Welcome to JING TV! 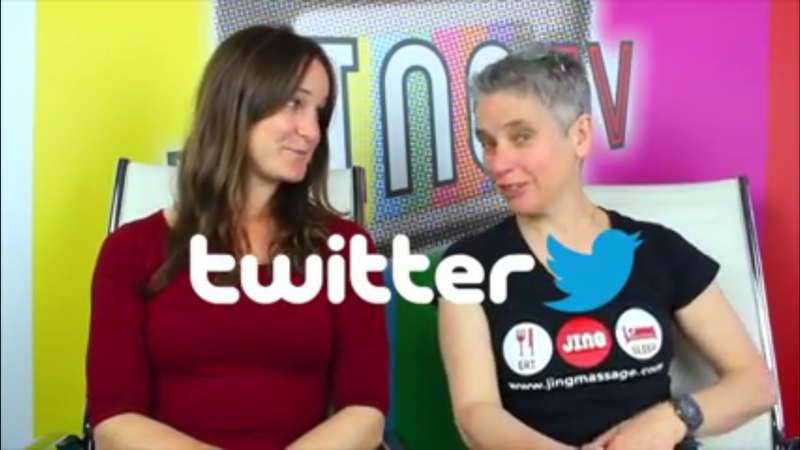 This week Jing director Rachel Fairweather is interviewed by Nina Frizoni about the wonderful world of twitter. You will get top tips from the expert on how to use it, how to get involved, and how to connect with other people. 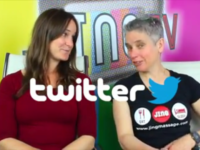 We also talk about #HashTags and @AtSymbols – what are these, and what does it all mean? ?